Welcome to our newly elected Incoming President & Club Secretary! 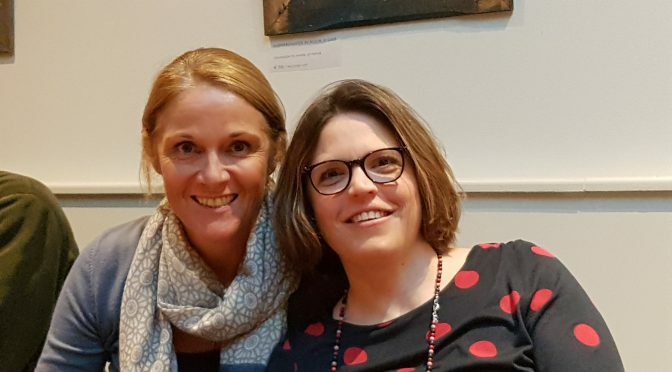 We are proud to introduce our newly elected Incoming President, Anouk Masson (right); Anouk has been our Club Secretary for several years and will lead our club in the coming Rotary year 2018/19. To replace her in the role of Club Secretary, she has found a worthy successor in Karen Mineard (left). In addition, Karen will also help and strenghten our Community Service committee!